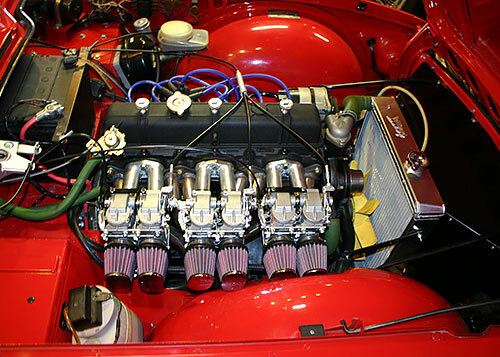 Fortunately for the Triumph enthusiast, there are a large number of parts suppliers for Triumph parts, both in the United States and in the United Kingdom. 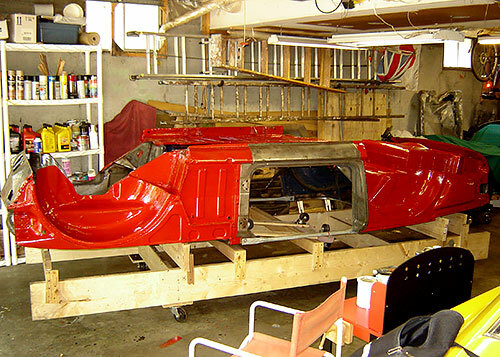 Almost any part you could possibly want for your car, ranging from special bolts or washers to complete body shells and frames can be purchased from current suppliers. The listing of a commercial or individual’s site here in no way constitutes a recommendation by VTR for a particular vendor. These vendors have gone through no approval process to be included in this list. 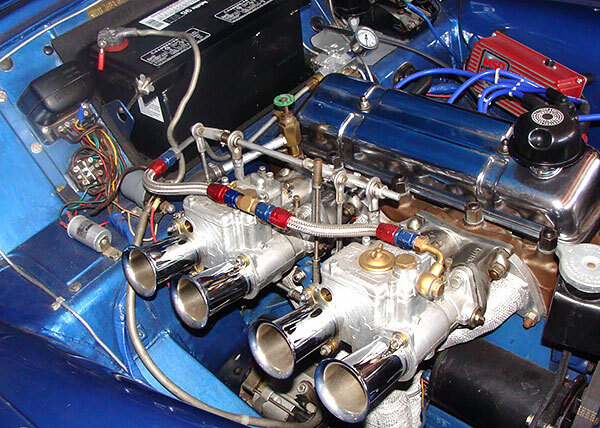 The Green Spark Plug Company – Spark Plugs & Ignition for Veteran, Vintage and Classic engines. Vintage British Cables – Custom Made Speedometer & Tachometer Cables for Motorcycles & Automobiles. Atlanta Imported Auto Parts – located in Decatur, Georgia they are the largest Moss Motors distributor in the S.E. USA. AutoColorLibrary.com — free reference site containing thousands of original paint manufacturers color chip cards and standards that date back to the pre-1920’s. Auto-graphisme.com — The story of the Triumph on two 60cm by 80cm posters showing all of the models. Also has other manufacturers and models. Billions of Car Parts Company — a Houston, Texas based supplier of Triumph, Jaguar, MG, Jensen, Morris and Austin Healey parts. British Miles — NOS and used parts for British cars. 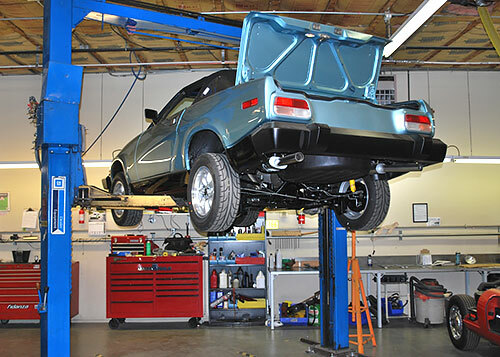 British Motors — a Surrey, British Columbia company specializing in the repair of fine British and European automobiles. 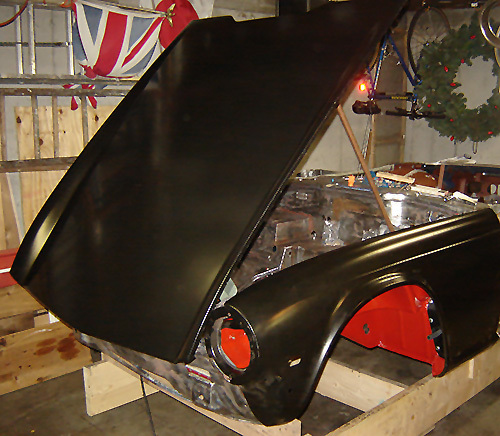 British Restorations — a Vancouver, BC specialist in custom restorations, service and modifications on Triumphs and other fine British cars. 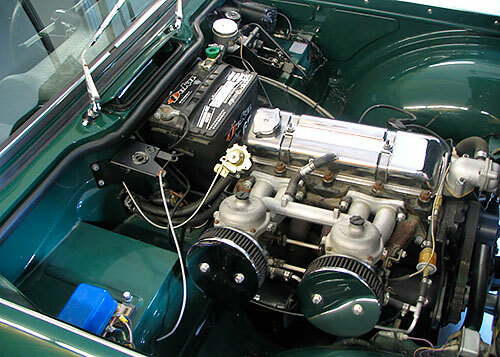 Canley Classics — the largest dedicated supplier of Triumph Spitfire, GT6, Herald, and Vitesse spares and accessories in the UK. Carfolio.com — Includes specs and info on Triumphs , Standards , Swallow-Dorettis , Vales , Morgans and more. 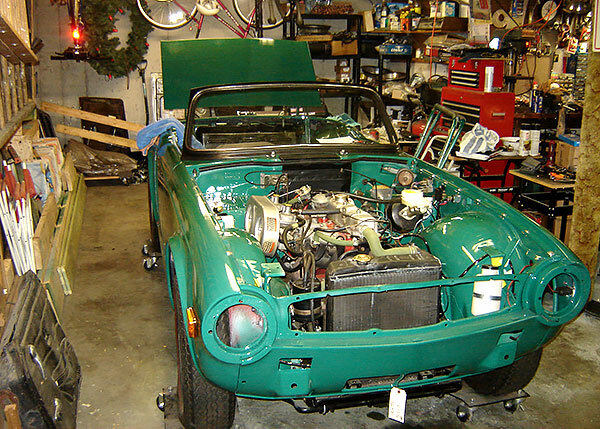 Classic British Sports Cars & Collectibles, Inc. — In Fredericksburg, VA. offering restorations, service and more! 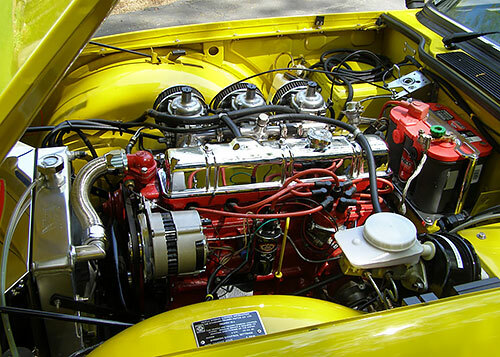 Classic Car Source — an online resource for classic vehicle enthusiasts of all makes: ads, events, message boards, suppliers, etc. McLellan’s Automotive — The largest online resource for automotive literature — all makes, all types and all years with photos. Mityvac — a manufacturer of a simple vacuum pump for brake bleeding, vacuum testing etc. 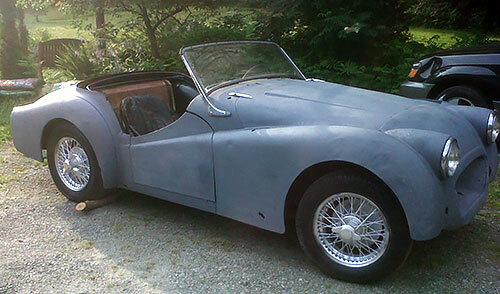 Motoring Classics — buying, selling, restoring, advertising and forums on classic cars and autos, including Triumphs. 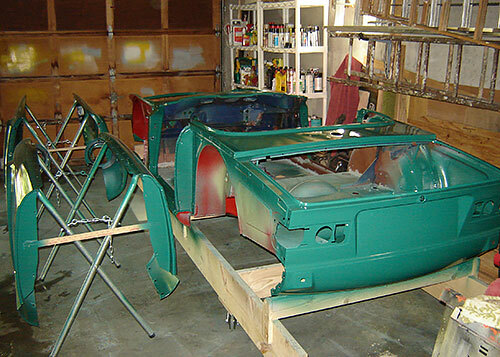 Pelham & Son Classic Restorations — specializing in the British sports cars from 1940 to 1980. Located in southeastern Illinois. and Vitesse (Sports 6), though we also supply parts for many other Triumphs. 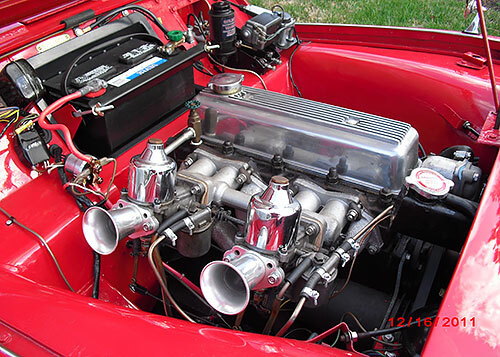 Triple-C Motor Accessories — Triumph Models, Regalia, and misc. Vintage Ads North America — Framable color reproductions of period ads for Triumphs.